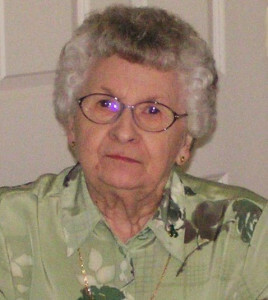 We would be honored if you could help us celebrate the 90th Birthday of lifelong Cedar Springs resident Josephine Smith by showering her with cards, notes and/or letters. She fondly remembers the many dancing and co-working friends she had made during her lifetime. Greetings may be mailed to Jo at: 11245 – 18 Mile Rd., Cedar Springs, MI 49319.